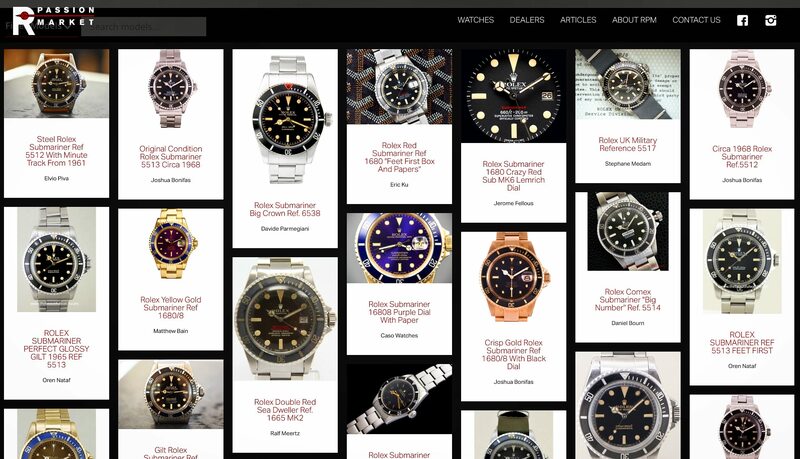 Have you read enough and are ready to buy your vintage Rolex? 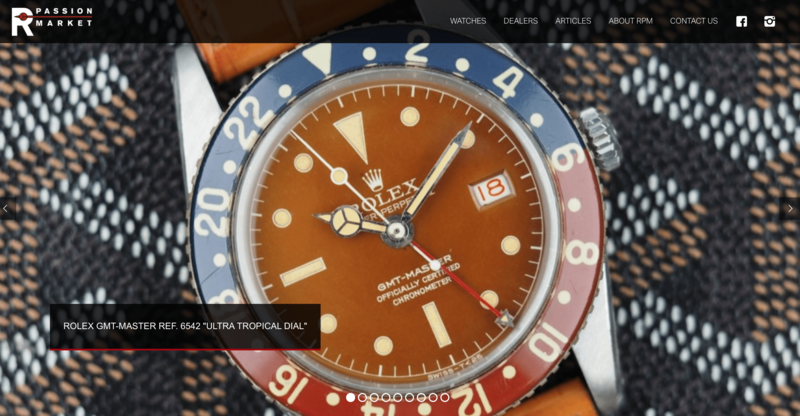 Check www.RolexPassionMarket.com for some of the best vintage Rolex available for sale on our trusted vintage Rolex marketplace! 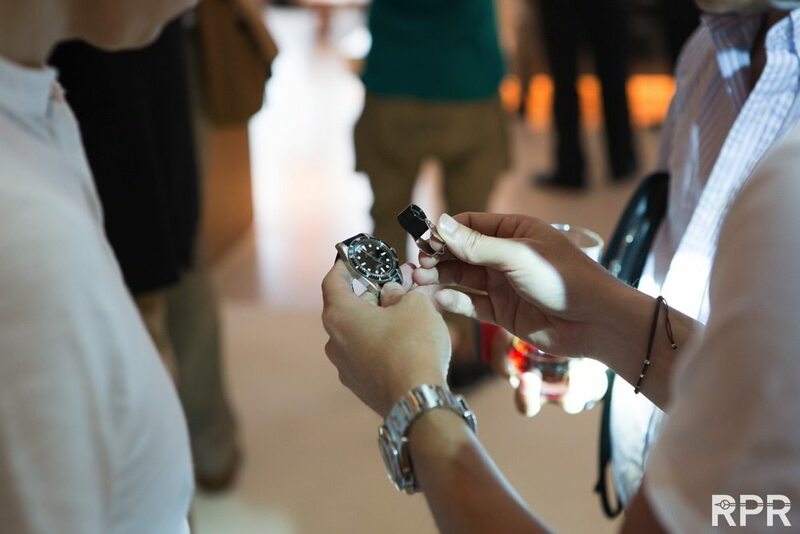 Our aim is to create a community of true vintage Rolex aficionados. 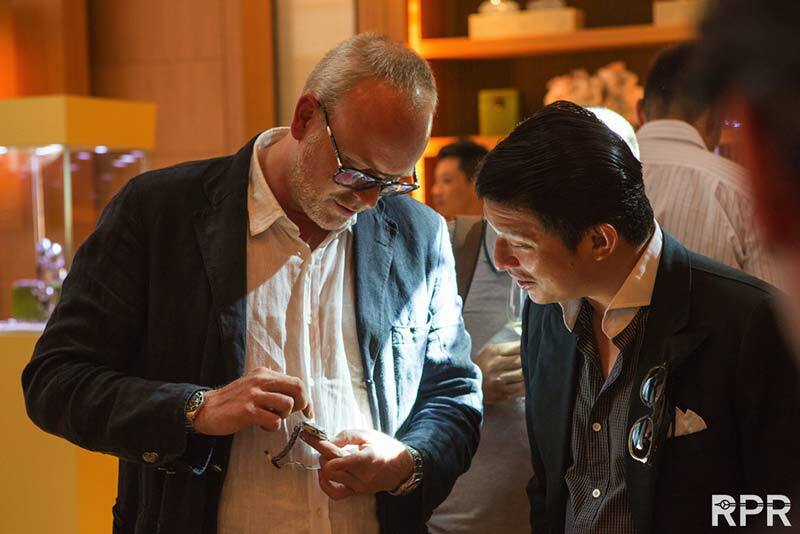 A network where passion for Rolex unites, and friendships are made.We take pride in our no regrets approach. As buyer, you will have ease of mind and can stay focused on your dream: building up your desired vintage Rolex collection. Check out all trusted vintage Rolex on offer by the best known Rolex dealers at www.RolexPassionMarket.com. Find below already a selection of the latest uploads that came for sale on our number 1 marketplace RPM.